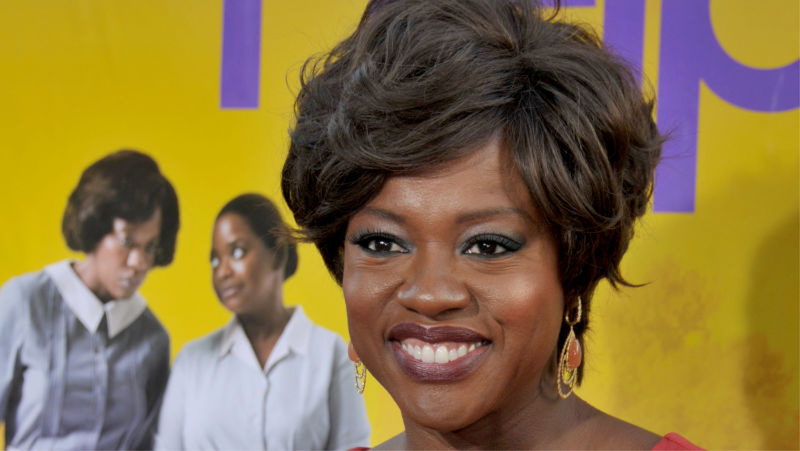 LOS ANGELES, Sept 12: Oscar winner Viola Davis has regretted working in the critically acclaimed film “The Help”, saying she had issues with portrayal of its lead character. Davis, 53, had portrayed black maid Aibileen Clark in Tate Taylor’s period drama for which she had received a Best Actress nomination at the 84th Academy Awards. In an interview with New York Times at the Toronto Film Festival, Davis was asked whether she regretted any role that she passed on and the actor said there “have been one or two”. The actor explained that though she had a great time working with Taylor and her castmates, she believes the film did not do enough to prioritize the stories of the maids. “I just felt that at the end of the day that it wasn’t the voices of the maids that were heard. I know Aibileen. I know Minny. They’re my grandma. “They’re my mom. And I know that if you do a movie where the whole premise is, I want to know what it feels like to work for white people and to bring up children in 1963, I want to hear how you really feel about it. I never heard that in the course of the movie,” Davis said. Upon its debut, the film had attracted criticism for over-crediting white women for improvements in race relations. During the interview, Davis also talked about carrying the weight of being an A-list black actor working in Hollywood. “The responsibility of feeling like I am the great black female hope for women of colour has been a real professional challenge. Being that role model and picking up that baton when you’re struggling in your own life has been difficult.